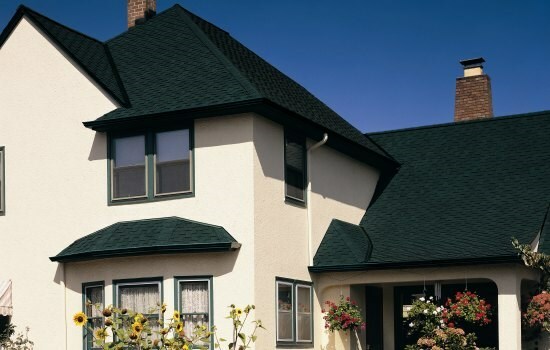 The original luxury shingle created to replicate the look of cedar shakes with the performance of fiber glass construction. Presidential Shake delivers the charm and character of hand-split wood shakes with the durability and strength that presides over wood in virtually every surrounding. 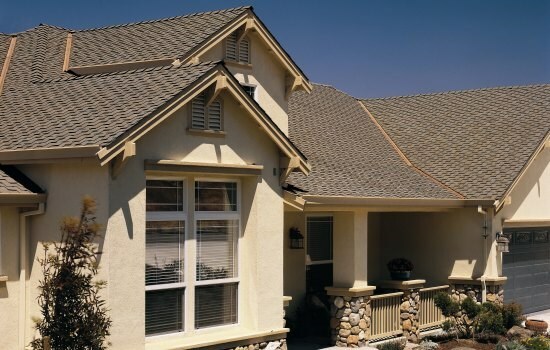 Unlike wood, they won't rot or decay, and they offer excellent wind and fire resistance. The photo above features Presidential Shake in Slate Gray; other color options are showcased below.